NEW! 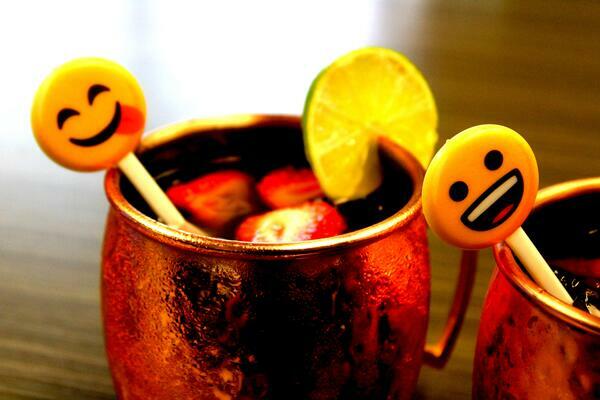 Add Your Favorite Emojis to Royer Stirrers, Picks & More!  Royer Corporation is excited to announce that we are officially an EmojiOne/Joy Pixels Enterprise licensee. The assortment below is the first of many that we will be offering to our customers. 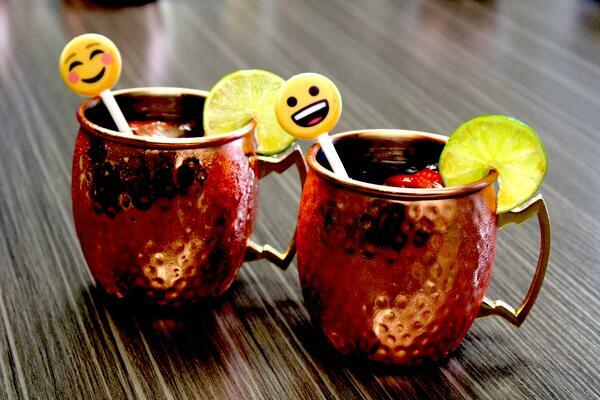 We will have several Emoji-themed products available for purchase on Amazon & our web store—as well as the ability to manufacture custom, large-scale orders for clients who are interested in adding Emoji promotional products to their marketing strategies. 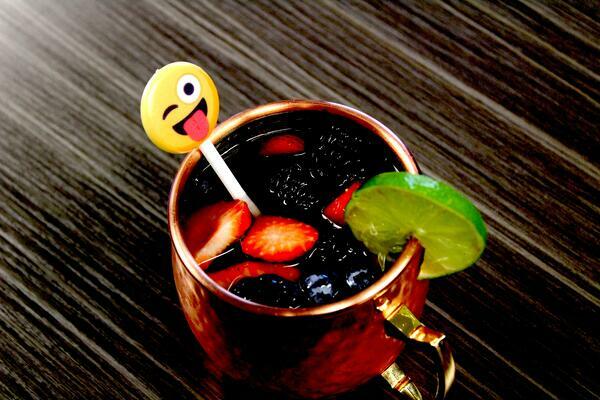 Emoji-themed swizzle sticks are perfect for parties, events, bars, restaurants, weddings & more! From on-premise branding initiatives and promotions, to social media marketing on Instagram, Facebook, Twitter & more, the value of adding popular Emoji icons to your strategy is quite intriguing and effective for advertising to all ages and demographics. 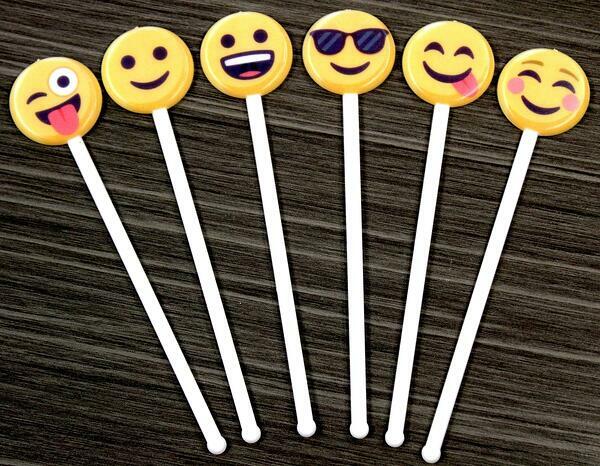 In addition to swizzle sticks and beverage stirrers, keep in mind that we're also able to add Emoji's to a variety of branded promotional products such as balloon weights, floral card holder picks, food picks, skewers, and more! Simply bring your idea to our sales team and we'll help you bring it to life! 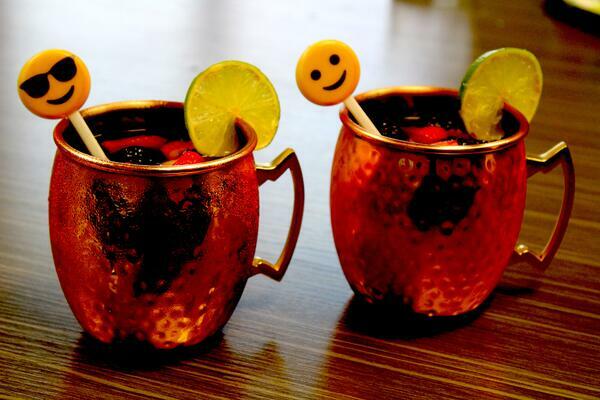 With all of the most popular Emoji designs available, the possibilities for game-changing products are endless!